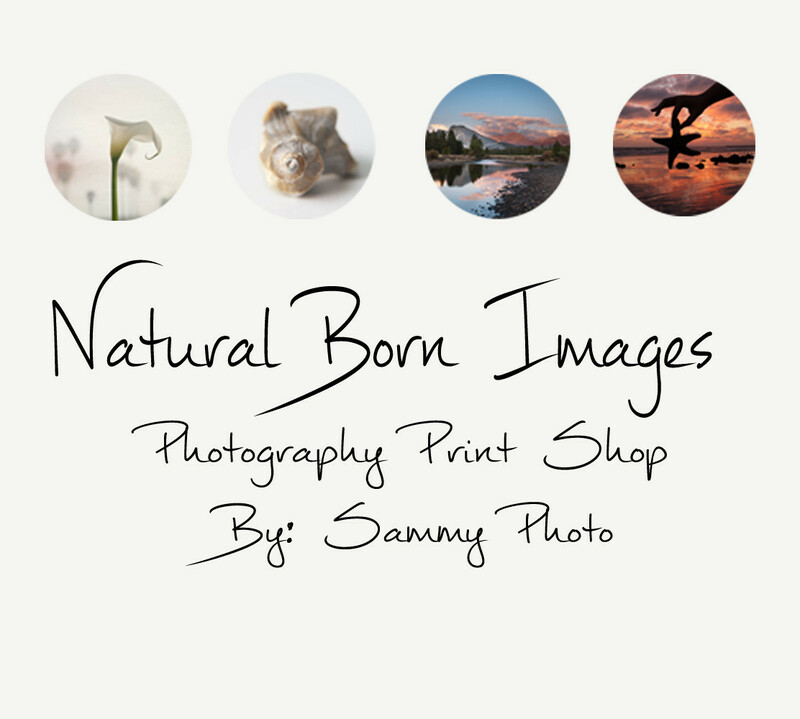 Autumn is soon approaching and it’s that time of year for bright oranges, yellows, and browns. 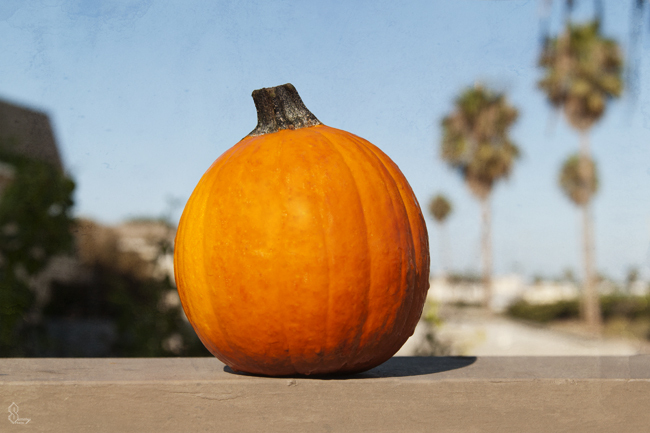 While it may seem weird to see a pumpkin in front of palm trees, it’s still an american tradition. 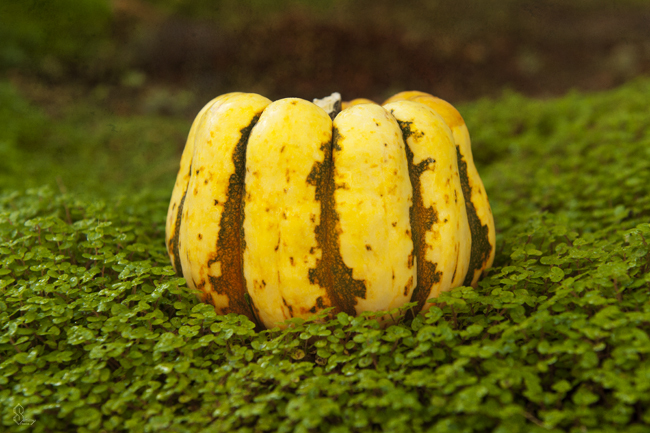 Squash is a unique vegetable with a similar profile to peppers. I found this particular one very appealing because it stands out among the greenery with it’s tree bark looking skin. 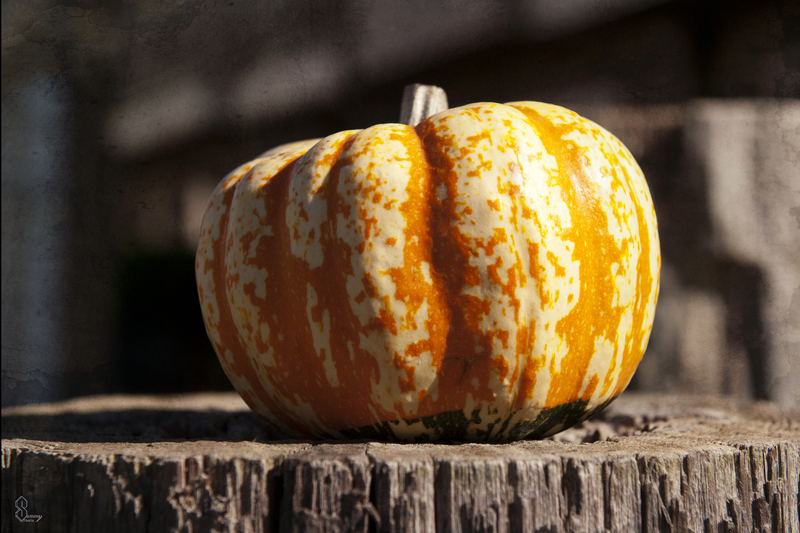 This pumpkin has a pattern that can be best described as “paint peeling”, which makes it stand out among most other natural foods. 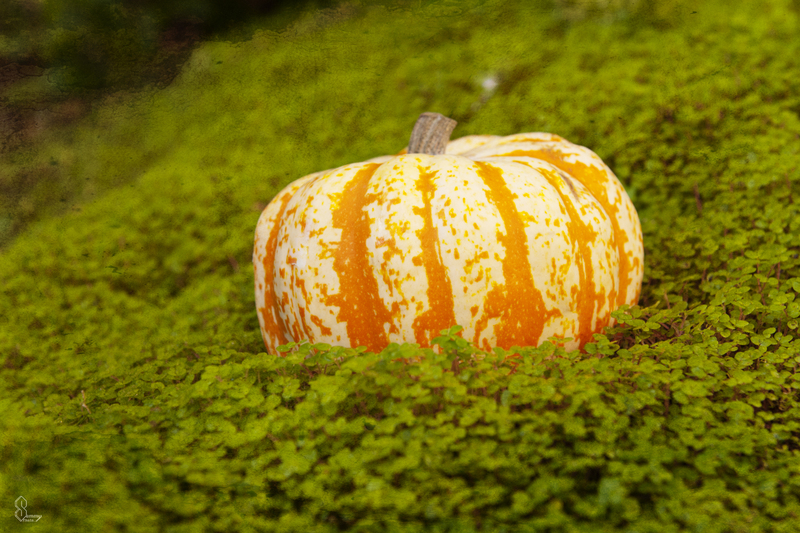 Autumn is an exciting time of year for interesting fruits and vegetables, with a facete of different colors. Remember to check out the autumn produce at your local store! Lovely photos one of my favorite autumn things: Squash!! And, after living in the tropics for 7 years now, I’m getting used to seeing squash among the palm trees!